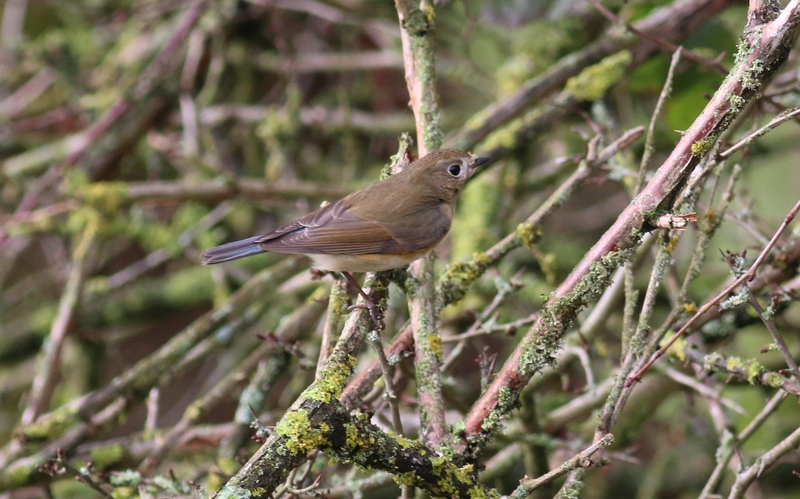 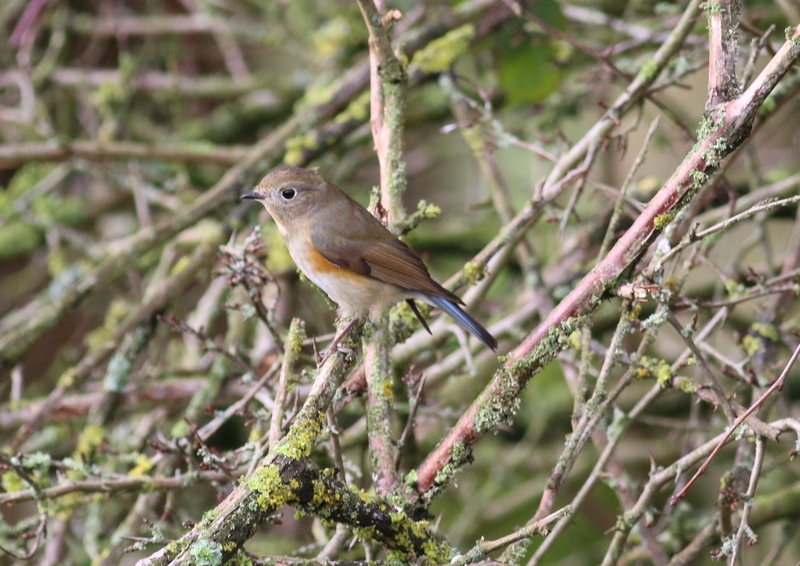 09/02/2014 On a day that started with strong winds and plenty of rain we went to Gloucestershire to see the Red Flanked Bluetail that was near Marshfield. 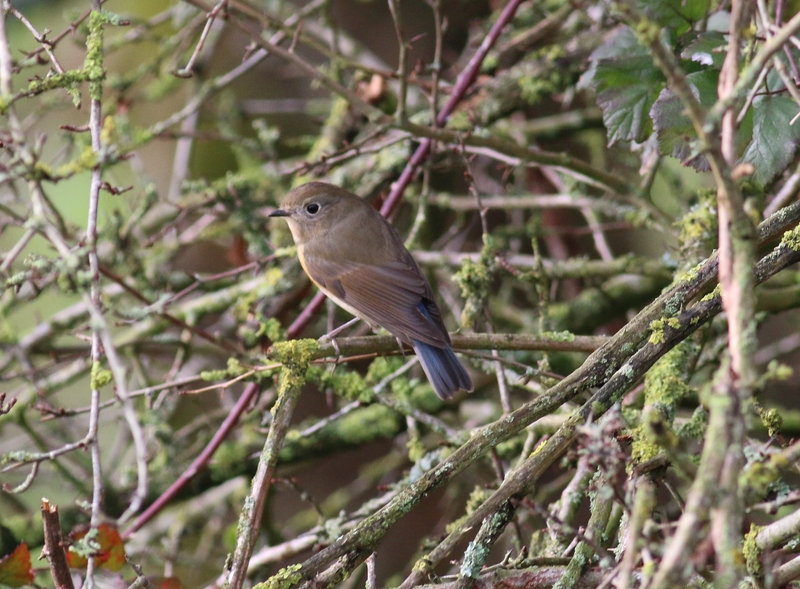 I managed to get a few photos in a brief spell when the sun came out between showers. 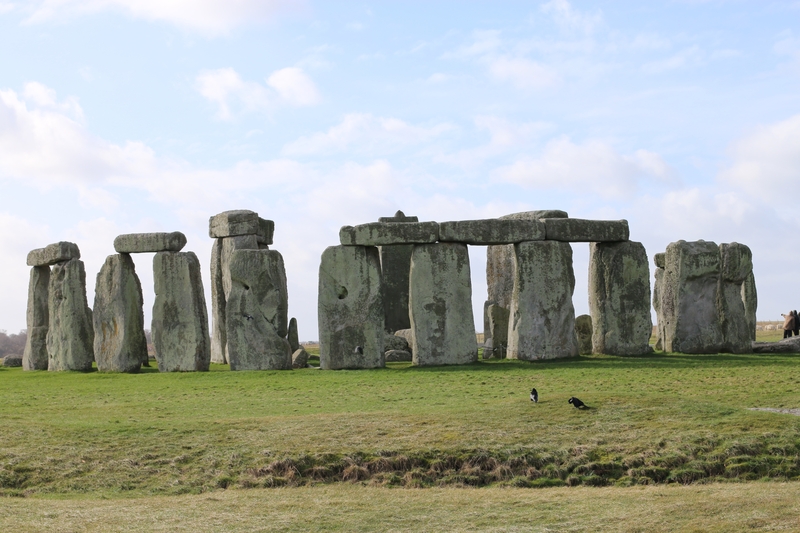 We then went to Salisbury Plain and happened to come across Stonehenge by accident not realising we were anywhere near it. 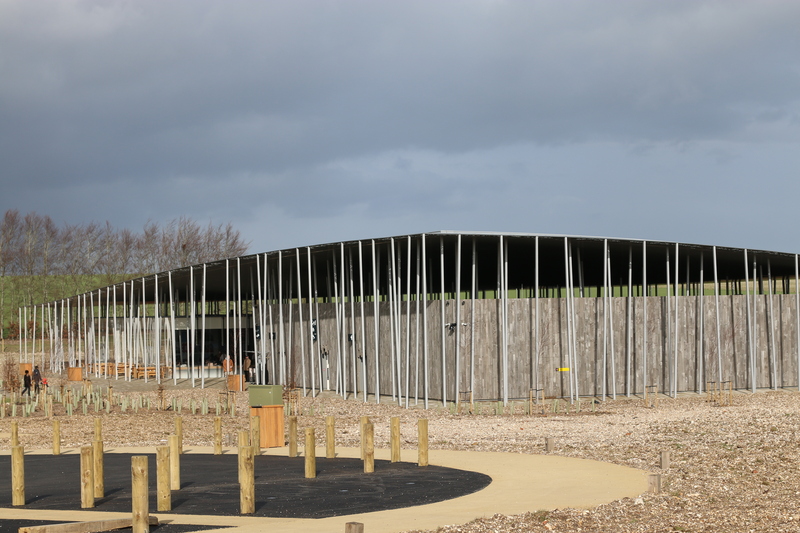 There is a new visitor centre there.